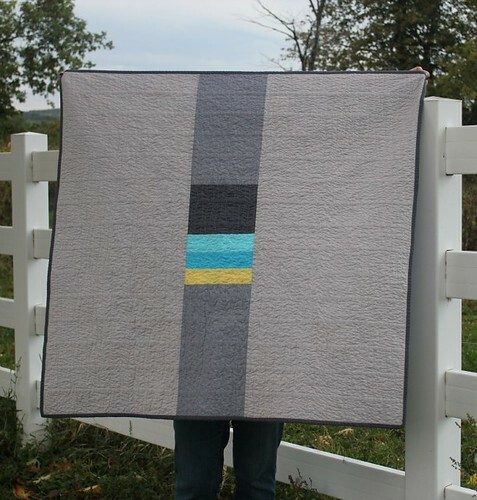 It's a quilty finish! Woot, woot! Until this past weekend. Like I said, Sewing Summit nerves are translating into some serious sewing mojo and the urge to finish up some old WiPs. So I pieced a back, basted and quilted this all in one day! I decided to go with a wavy organic quilting (my new fav!) and follow the direction of the tumbler pattern. 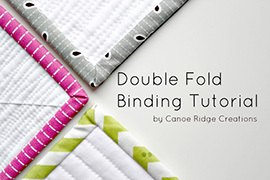 If you haven't given this method of quilting a try, I highly recommend it! 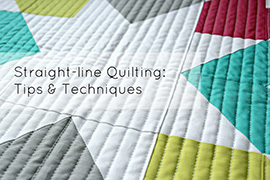 Similar to straight line quilting, your walking foot makes it easy-peasy. There's something so great about a quilt fresh out of the wash. So crinkly and yummy! Oh, hey! 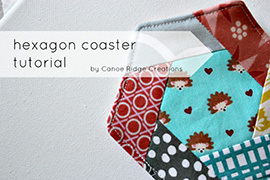 If you want to make a tumbler quilt of your own and win a Go! 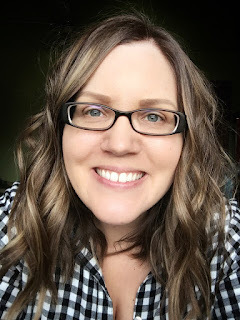 Baby, check out my giveaway! Today is the last day to enter! 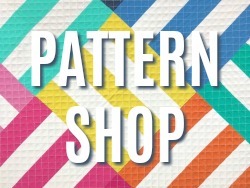 ETA: Linking up to Fabric Tuesday! Yummy indeed! I love it!! It looks so awesome! 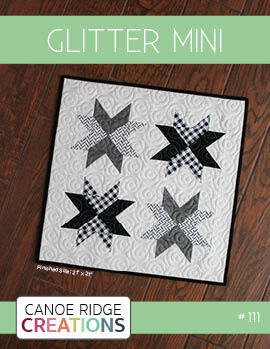 I do love that style of quilting...I need to give it a try soon! 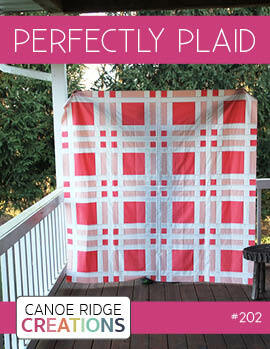 It looks really great, and I agree - a quilt fresh out of the wash, all clean and crinkly, is the best! It's so pretty! I love the way you quilted it. 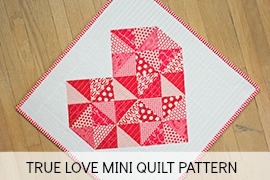 Beautiful quilt -I love the tumbler blocks and the backs looks lovely too! Just lovely! 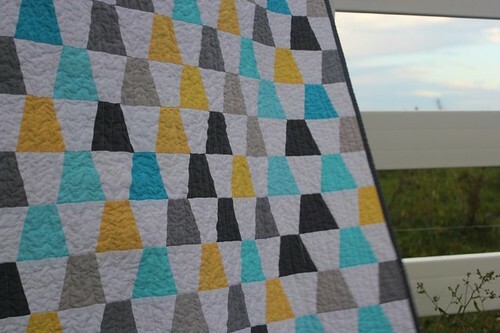 Great choice of colors & I love the quilting! beautiful work! :) I love these colors. 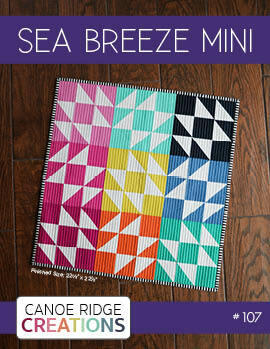 Love your quilty tumbler finish - so fresh with that gorgeous color palette! looks gorgeous! Love the colors you chose! Megan- that is absolutely stunning! Love the use of only solids. Way to go! I have the jitters too. This is beautiful! love the color choice and the backing was a great finish! I've never been sold on tumblers before, but I really love them in solids! Great finish! 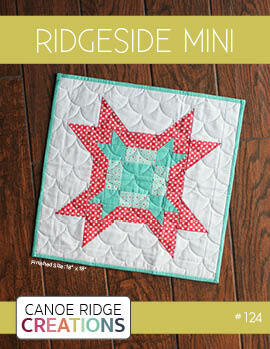 I really love how you quilted this!! :) Looks great! I wonder...Is it hard to match up those tumbler pieces so that your rows are straight? I think I would struggle with that. Gorgeous. The colors are so fantastic. I LOVE the back of this quilt. It's perfect. 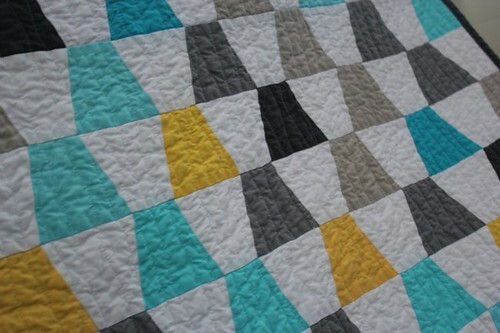 And I have got to try the wavy organic quilting. Beautiful quilt! I love the pop of yellow with those blues. Just gorgeous! 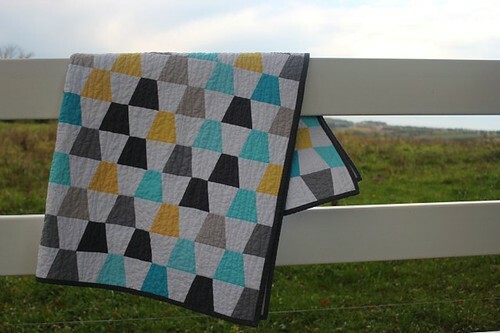 I am definitely going to have to try the wavy quilting, it looks like it would be so much faster! Hi Megan! I am 23 as well and have just started quilting! 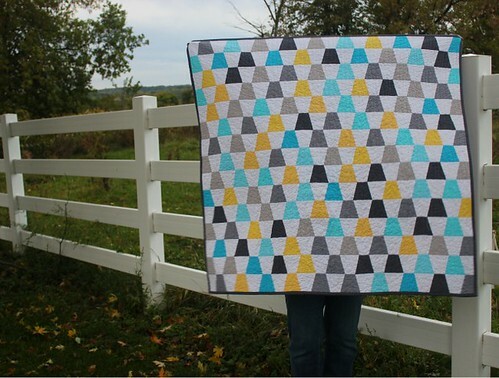 I love it and I LOVE this quilt! I hope to make one myself!